All runners in the 10k will get the chance to have their very own Olympic moment as they finish inside the Stadium and cross the famous finish line and running track, which saw Olympic greats Usain Bolt, Jessica Ennis-Hill and Mo Farah race across in 2012.The course will also take in the sights of Lee Valley VeloPark, the London Aquatics Centre and the Copper Box Arena. 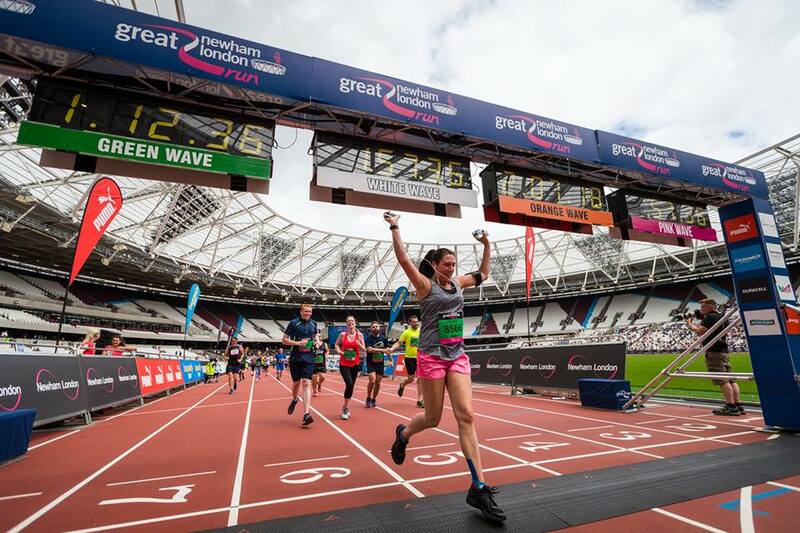 The Simplyhealth Great Newham London Run will take runners through Queen Elizabeth Olympic Park. 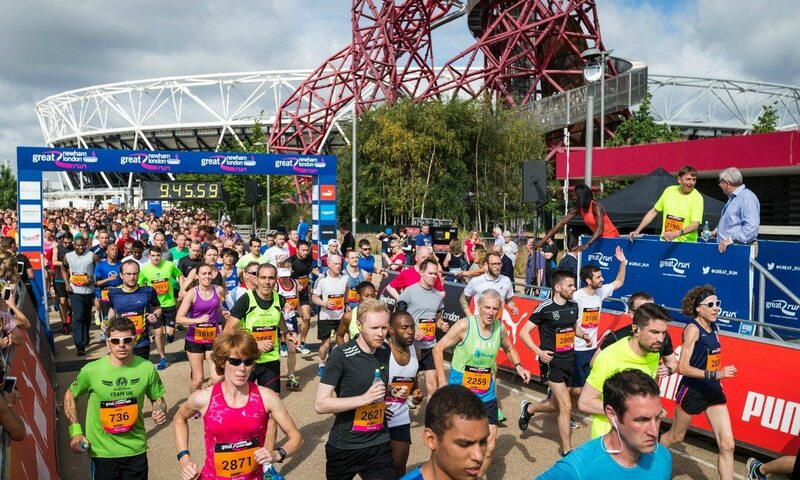 Starting a stone's throw from the iconic ArcelorMittal Orbit, the 10k course makes its way past the London Aquatics Centre before looping back round behind the Stadium towards the Copper Box Arena. At the 7k mark runners will cross over the River Lea towards Lee Valley VeloPark. At this point there's only a few kilometres left before heading back into the Stadium where the finish line sits on the running track. 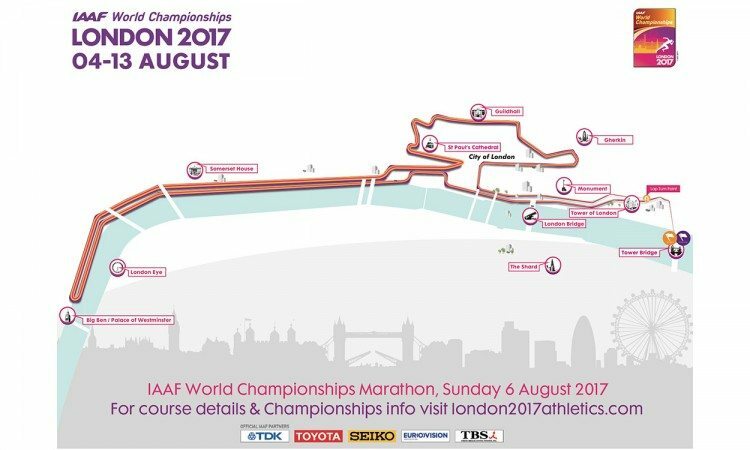 Get that finish line feeling and multiply it by 10, knowing this is the same spot where world-class athletes made their appearance at the London 2012 Olympic and Paralympic Games.